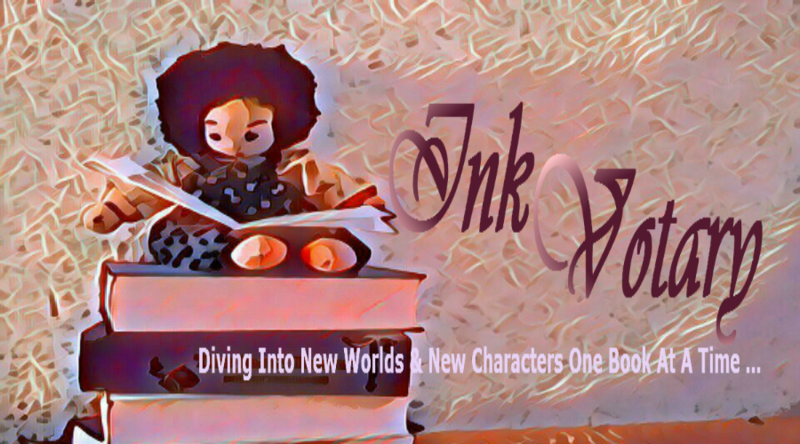 I am linking up with Tynga´s Reviews and Caffeinated Reviewer and hope you´ll have fun reading it and maybe get the one or the other book inspiration. Got a wonderful surprise in my book mail on Thursday. 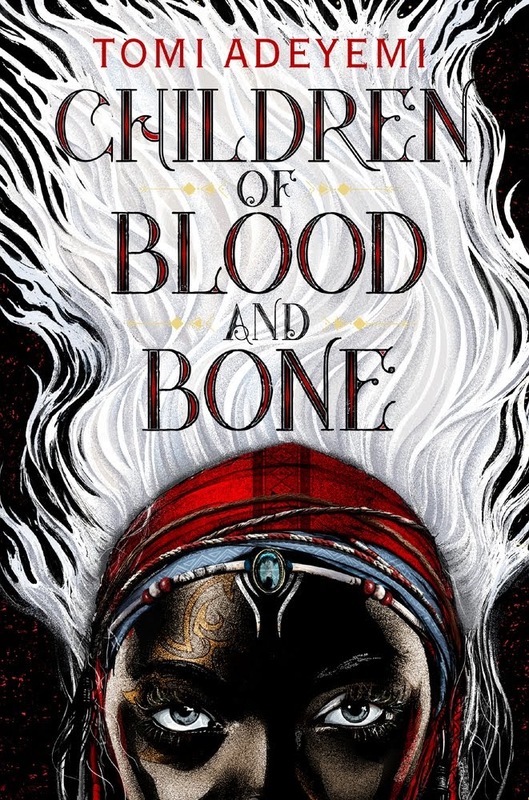 Children of Blood and Bone arrived earlier than expected and to see that gorgeous beauty finally live in my hands, was great. 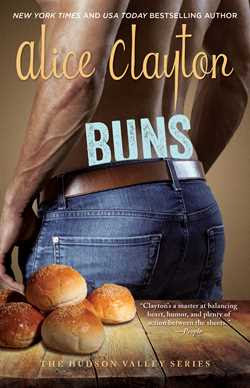 The cover looks even better. And I am looking forward to reading this novel. My copy of Feversong arrived damaged. And my call to the customer service leads me to Cairo, where I spoke to a guy from Italy. The world is a village, absolutely *lol* Thankfully I am getting a replacement, and I hope this is in a perfect shape when it arrives. It is insane. Last weekend and during most of the past week, we had freezing temperatures and snow in some parts of the country. Since yesterday it is incredibly warm and rainy. I never know what clothes or shoes to wear. Either I am dressed to warm or too cold. But thankfully it seems that we are finally getting close to having Spring. And with Easter just around the corner, everything is prepping for it with pastel Easter stuff. To be honest, I don´t like it. I need a bunch of rich colors, sun and the smell of Spring. Everything else less colorful looks like they´ve forgotten something. Yes, deciding how to dress this time of year is crazy. I have to be careful as I always end up sick. I keep adjusting the heater too since we are either melting or freezing. Easter is really early this year. I hope the grass greens up for the Easter Egg Hunt. Can you read my mind? *smile* Right now, we have it very warm, but for next week they already predict snow and cold temperatures. If that keeps going, we might have to do the Easter Egg Hunt in a snowy garden.... Thanks for your visit, Kimberly! The weather's been back and forth here too. I need spring! Good luck with Blog Ahead!! Depends how you define fun *lol* But yes, I usually enjoy re-organizing my shelves ... Thanks for your visit. Our weather here has been up and down lately. One day I can wear shorts, two dyes later I’m looking for jeans to wear. Lol.. Mother Nature really needs to make up her mind what our weather is gong to stay. Enjoy the new the new books and your week too. Yap, she does indeed. Thanks for stopping by. Have a great week too! 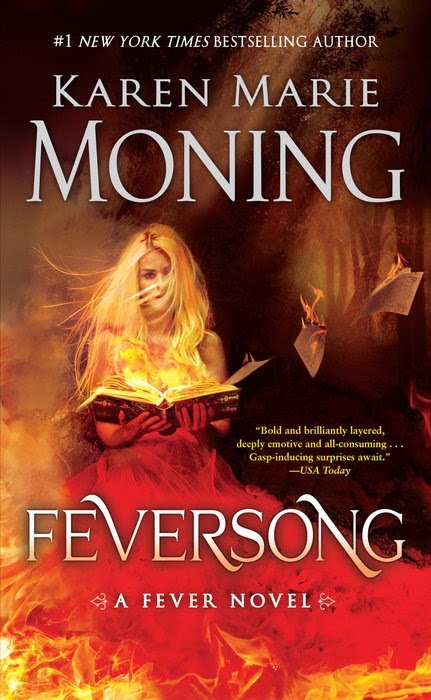 Ah, I want to read Feversong... I'm so behind on this series! Especially with High Voltage just around the corner. Same here. 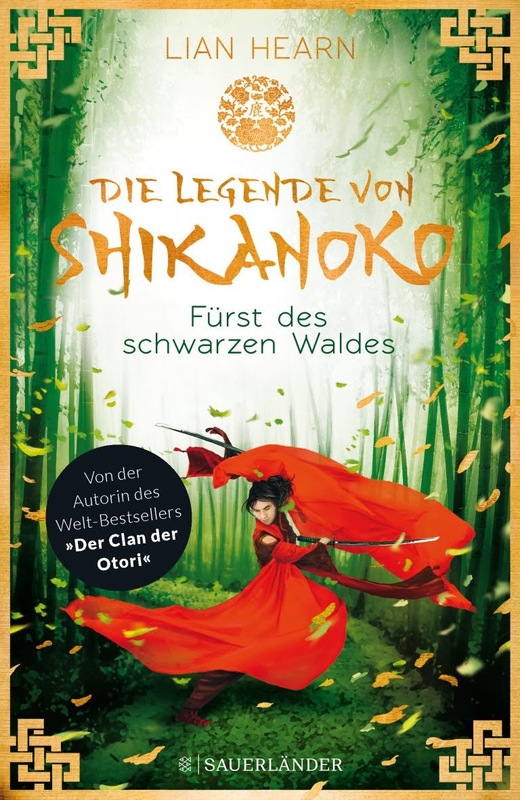 Since the German publisher stopped after Shadowfever to publish the series, I haven´t read any sequel so far. Now I am way behind *smile* Thanks for stopping by. I know what you´re talking about. Me and blogging ahead isn´t always working. Am still trying to become better... Thanks for stopping by. Everybody has been getting Children of Blood and Bone. I hope you enjoy it! Good luck with the blog head challenge! I should probably do that, too. I haven´t even written my sign-up post for that challenge *lol* Me and blogging at the moment *sigh* Thanks for your visit. Ha, why do you think I bought it? I am IN LOVE with that cover! Have a wonderful week too *smile* Thanks for stopping by. 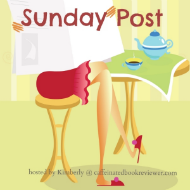 Weekly Book Wrap-Up #59 – A Good Week?